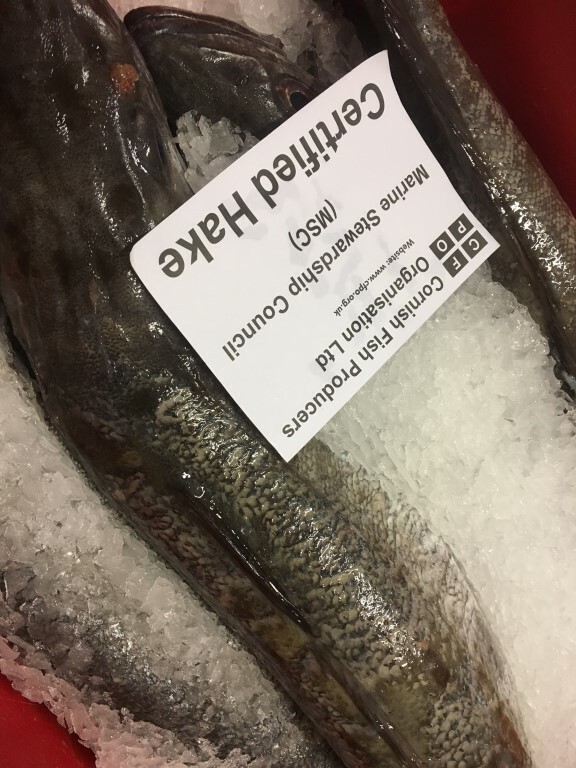 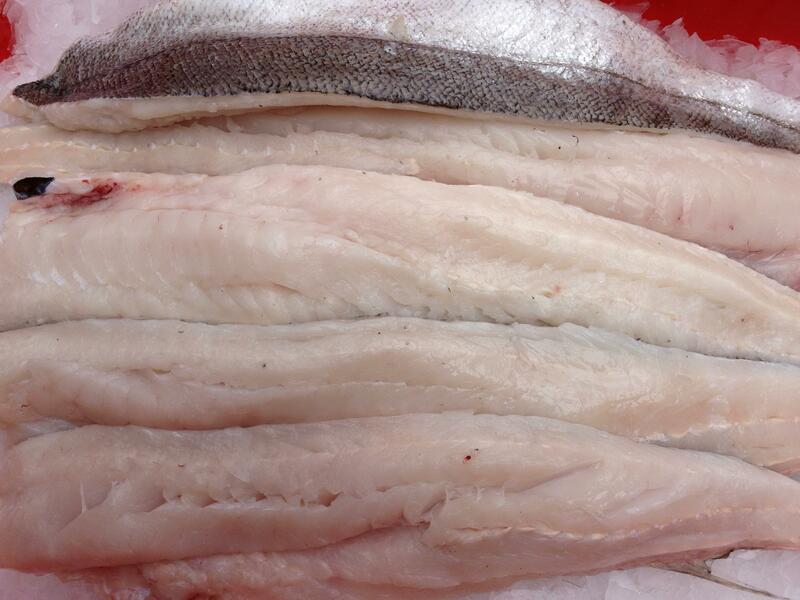 5Kg of lovely white Hake fillet – Caught by Alen on the Ajax (as seen on Trawlerman and Twitter) for only £54.99. 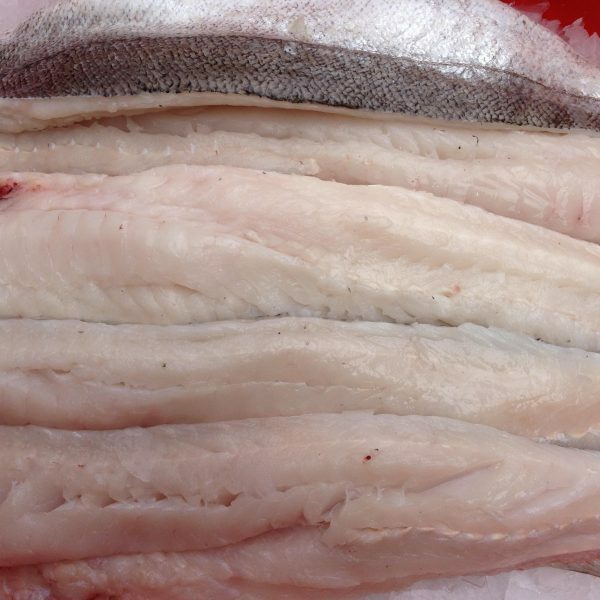 Hake is the new Cod – in fact most people believe its better! 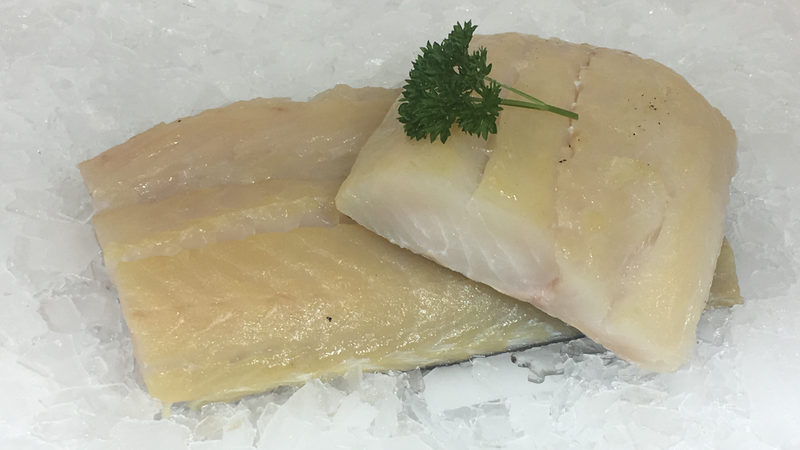 Lovely tasty light white flakes. 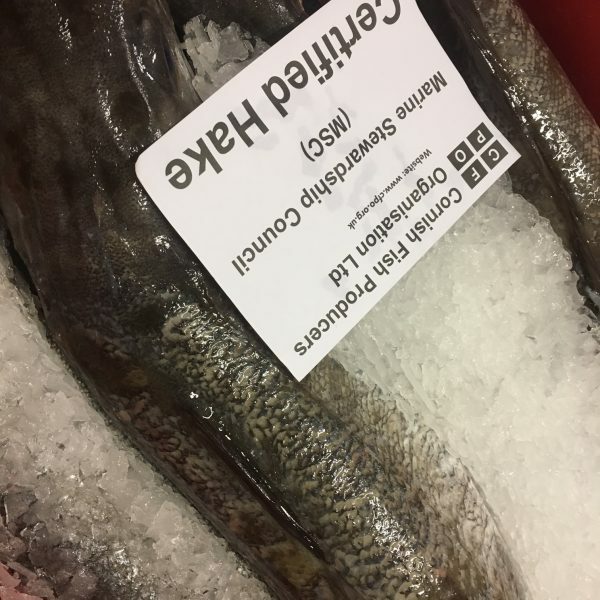 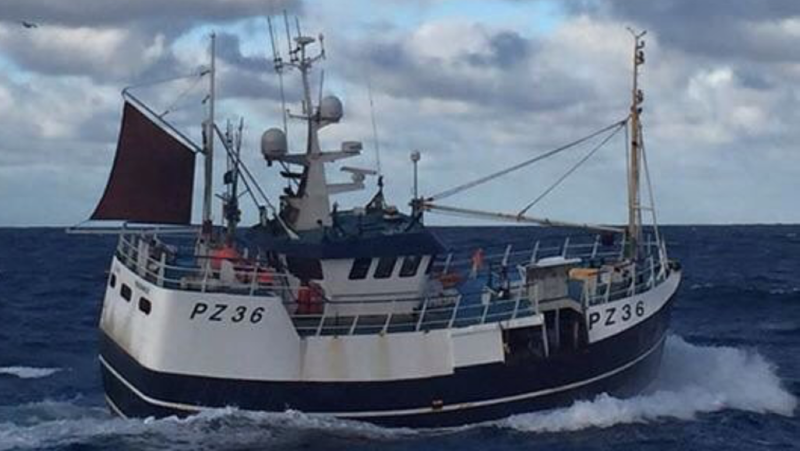 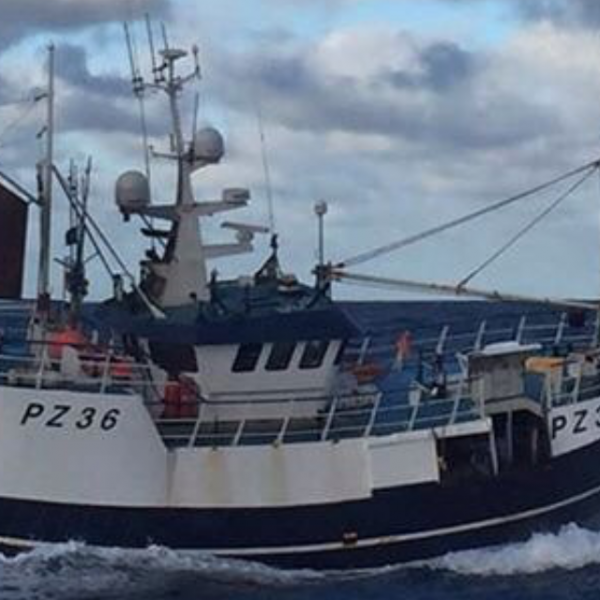 Alen’s Hake boat fish in certified fishing grounds and are MSC Certified. If you prefer, we can oak smoke your fillets for no extra charge! 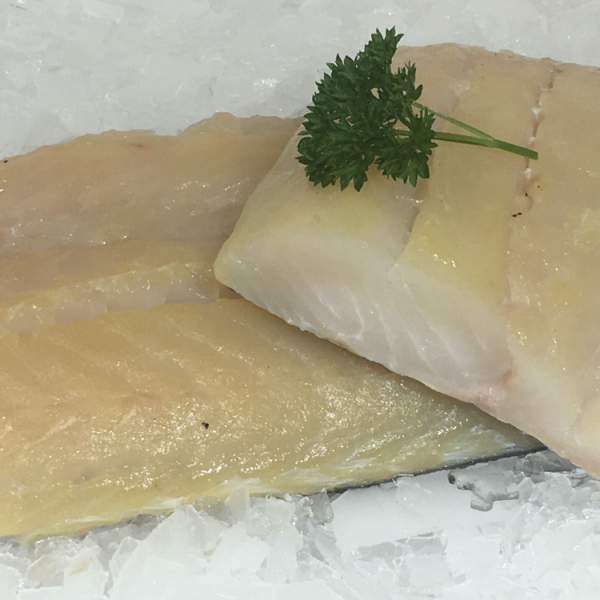 Naturally smoked over night using food grade oak chippings and no colourings!